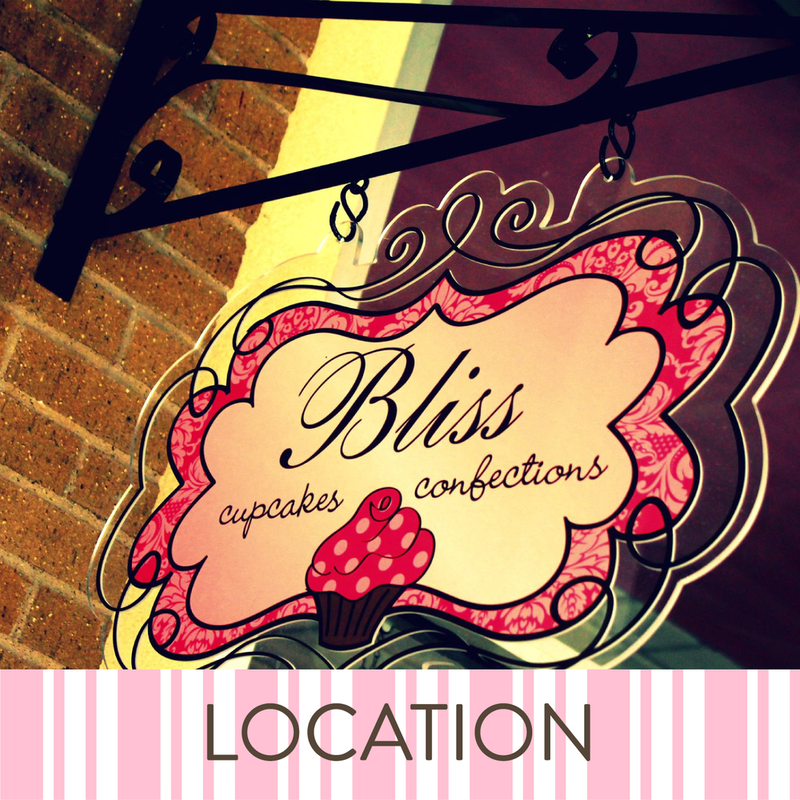 Welcome to Bliss Cupcakes & Confections! Call us at (972) 912-3155. FOLLOW BLISS CUPCAKES & CONFECTIONS ON FACEBOOK!